HTC is working on its next flagship smartphone the HTC U12 Plus and it’s now pretty much confirmed that how the upcoming HTC U12 Plus will actually look like. As its recently shared image by the famous tipster Evan Blass we now have the clear picture about the phone and some of its specifications and final release date, there are no details on pricing of HTC U12 Plus as of now. The upcoming HTC U12 Plus seems to follow the similar design from its predecessor the HTC U11. The HTC U12 Plus recently leaked image shows a Minimal Bezels design with Dual Cameras setup on the back as well as on the front too. The back looks like a surprised robot face. The fingerprint sensor is in the same place where it was on the last years HTC U11. 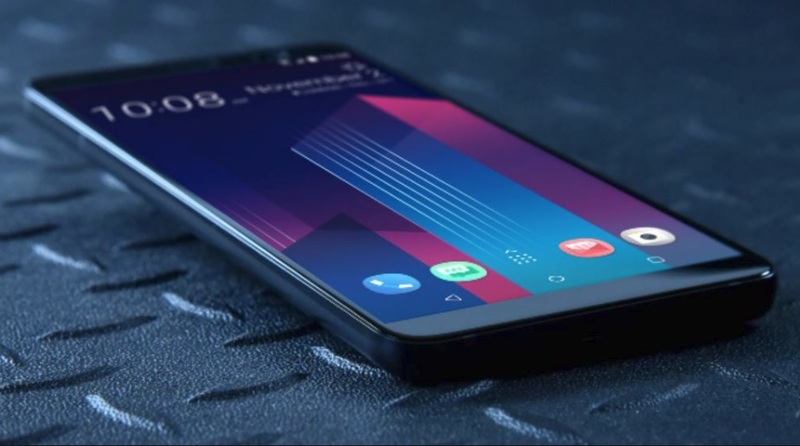 There are no official details available regarding the HTC U12 Plus specifications but the details what we have been getting through earlier leaks and rumors regarding HTC U12 Plus the smartphone is said to have a 6-inch LCD display with WQHD+ resolution and it will be powered by the latest Qualcomm Snapdragon 845 processor coupled with 6GB of RAM and 256GB of storage. It will include a 3,420mAh battery. On the camera front, the HTC U12 Plus will sport dual cameras, a 12-megapixel sensor, and the 16-megapixel sensor along with two 8-megapixel sensors on the front. The HTC U12 Plus will also come with IP68 water and dust resistance and will be running on Android Oreo 8.0 or maybe the Oreo 8.1 out of the box. We are still waiting for the official pricing and we hope to get it soon in next coming weeks. 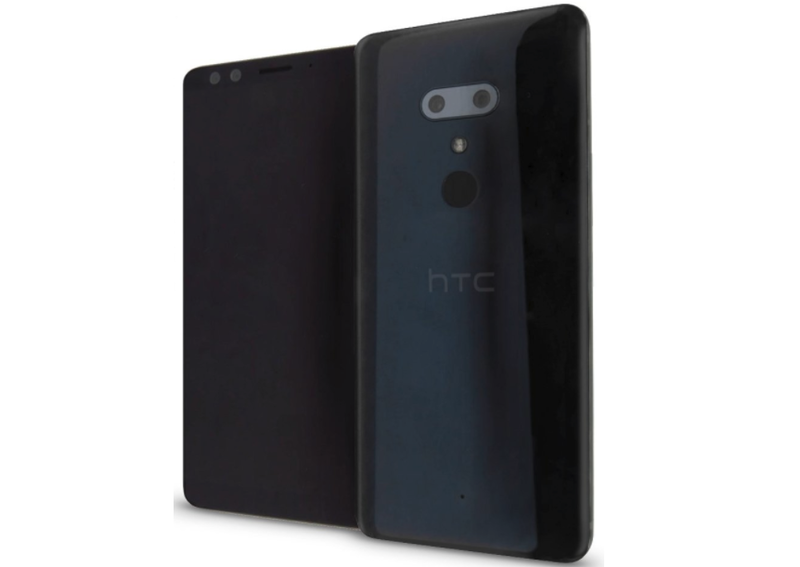 However, based on its specification we can expect its price similar to what a flagship smartphone has. But, what we know for sure is that nobody is going to like the idea of having an LCD screen on the HTC U12 Plus if it’s going to be called a flagship phone with a flagship price. The HTC U12 Plus was earlier expected to be released in April but because of a minor snag in development HTC seems to be pushing the release of the HTC U12 Plus until May 2018. However, as the new details emerge regarding its official release date in coming days we will let you know. What you think about the upcoming HTC U12 Plus? do let me know in the comments section down below.